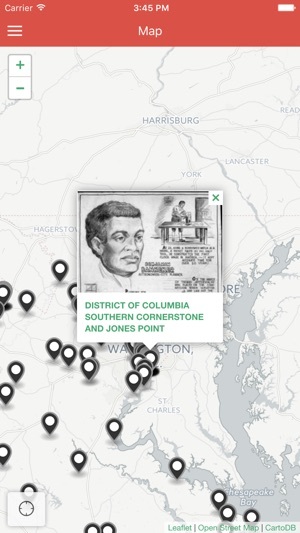 Va(AA) Sites is an interactive guide to hundreds of African American historic sites across Virginia. 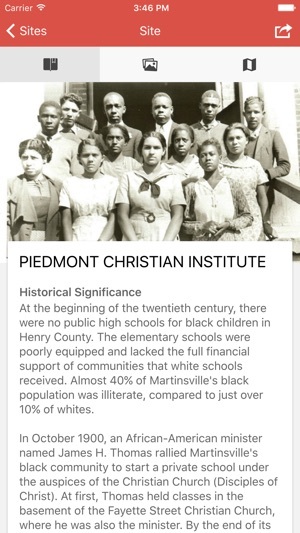 This easy to use interface, brought to you by the Virginia Foundation for the Humanities, makes it simple and fun to get the facts on the history hidden all around you. 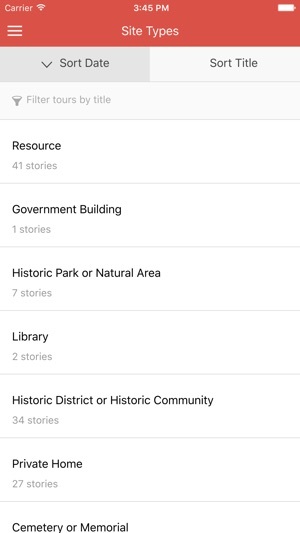 Each point on the GPS-enabled map includes historical information about the site. 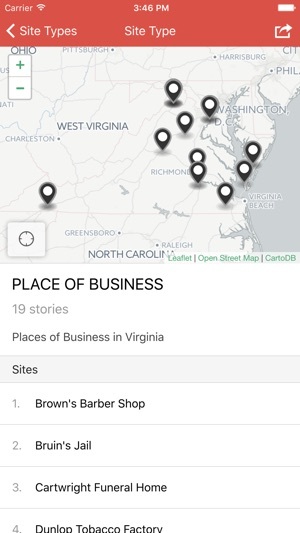 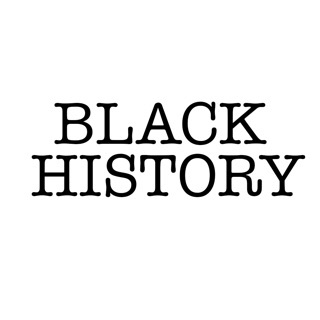 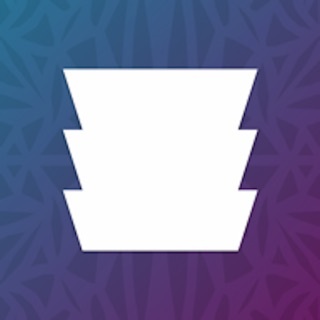 Find interesting people, places, and event in Virginia’s history. 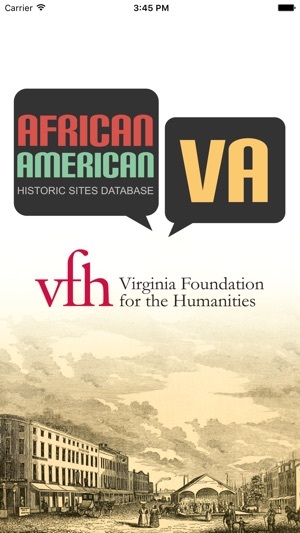 You can find us on the web at www.AAHistoricsitesVA.org; or you can email us at vaaahs@virginia.edu.